Buy mini electric cooling fan with leading wires in different length to your design. Meet with ROHS compliant. Jumper wire assembly with C&K switch to Molex connector with JST SM 2pin connection. 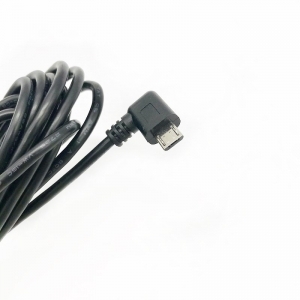 Contact us for custom cable! 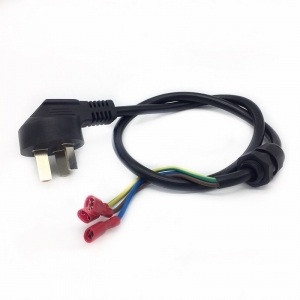 For industrial machine, we custom made Wire Harness with Snap-in power snap in mount IDC Qualtek AC power plug and receptacle, and terminals crimped. Molex pin connector wire harness with LED 5mm custom auto wiring. Contact us for OEM services, prices match guarantee! 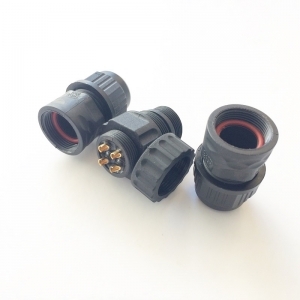 Waterproof IP67 industrial RJ45 Ethernet connector to panel mount M19 circular connector cable. Custom made industrial outlet receptacle with wires to terminals. Please contact us and tell us more details about your design, then we can give you the right quotation. AC power entry module wiring harness for industrial equipment control plate. 100% inspection before outgoing, test report provided for quality assurance. UL 1007 wires of 15cm to go with Molex 8 pin female connector and terminals. 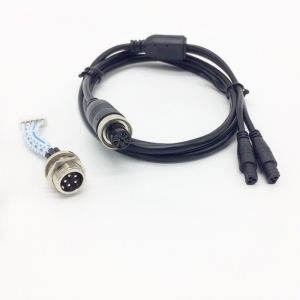 TYCO/TE/AMP connector wire harness for automotive, industrial equipment, commercial appliance. In-line fuse holder---glass cartridge fuse with wires connected. Find quality wire harness manufacturing, KEHAN provide L6.2-2P wire harness with terminals at the best prices. 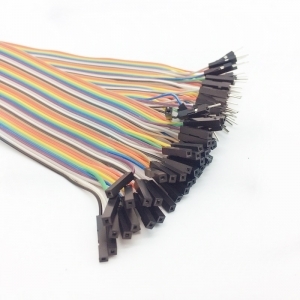 Manufacturing Cat Power Wire harness Cable wire terminal connection, specializing in home application ODM wiring system.